Audible: <40dBA (1 meter from device) Environment Storage Condition : 15,000 meters max. 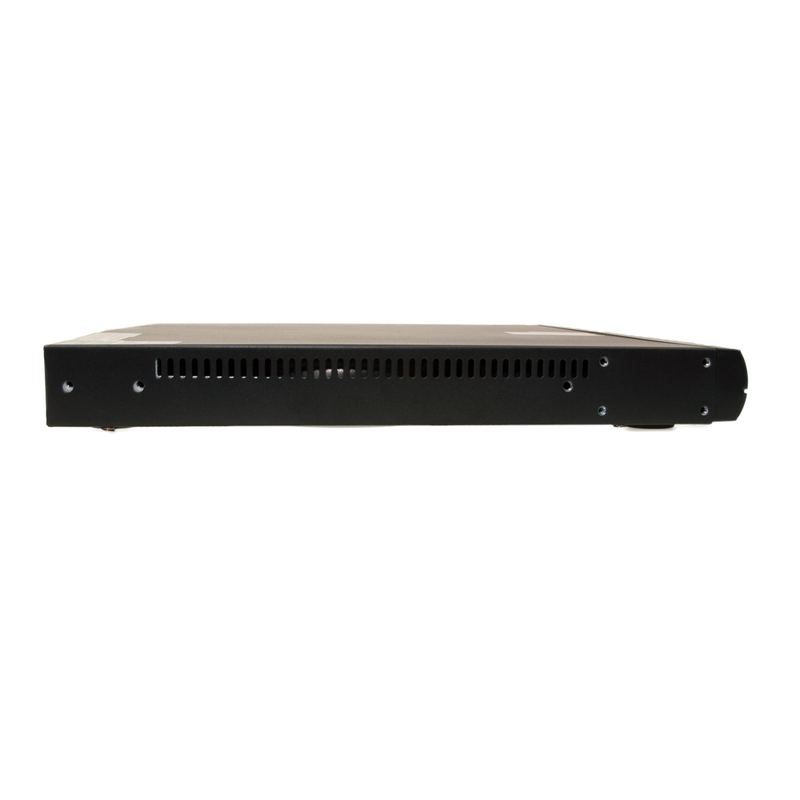 More Product InfoThis robust uninterruptible power supply is designed for use in the server room, directly in the rack. 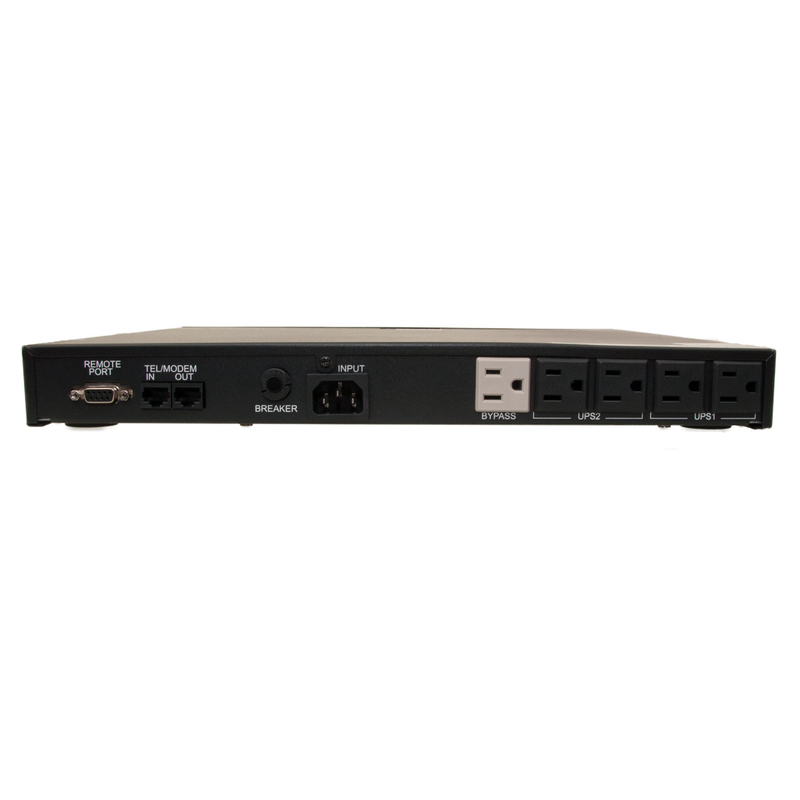 One of the coolest features is its size, this dual UPS unit fits in a 1U frame while supporting 600 watts worth of hardware. 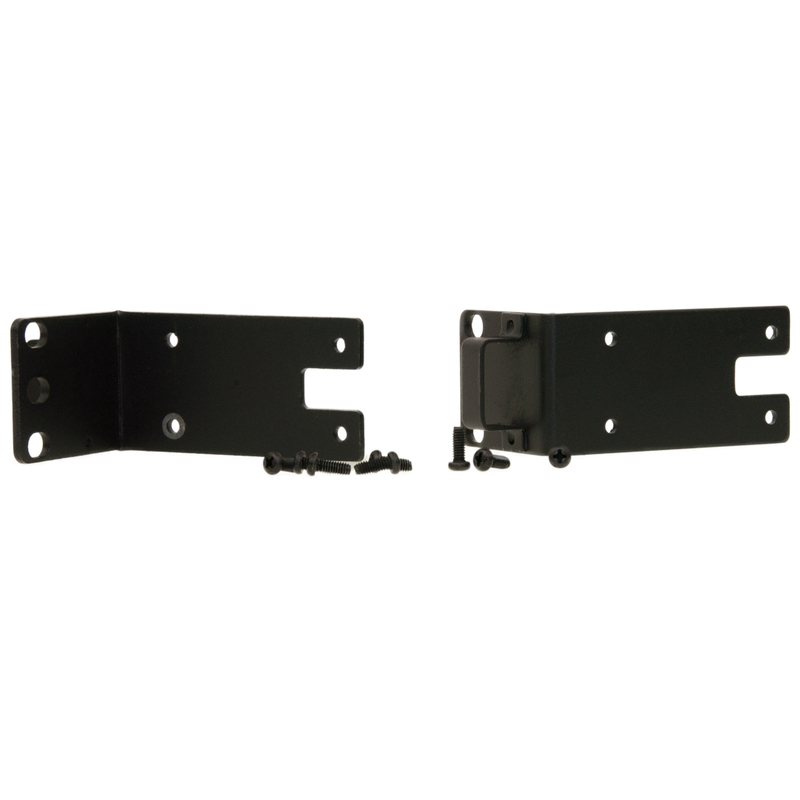 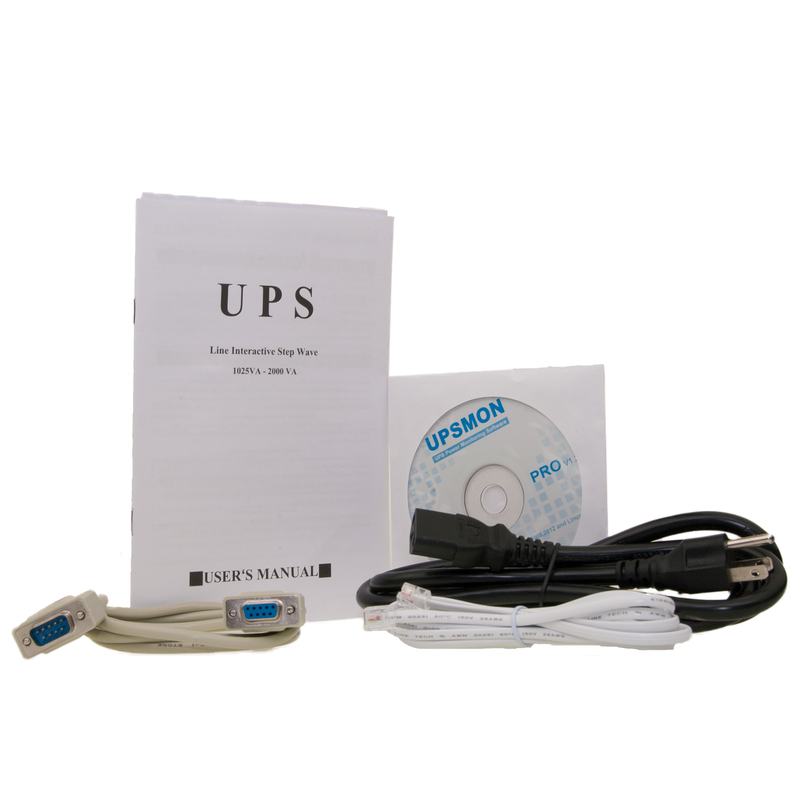 The unit comes with rackmount brackets, screws, heavy duty power cord, phone cable, RS-232 serial cable, software cd, and manual.